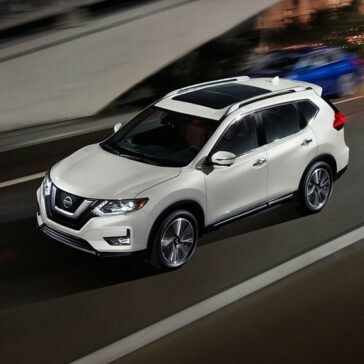 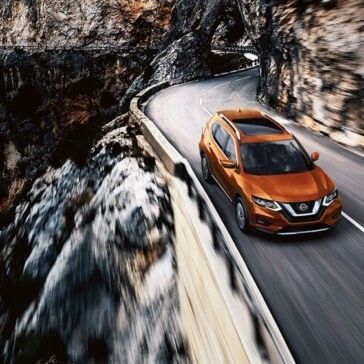 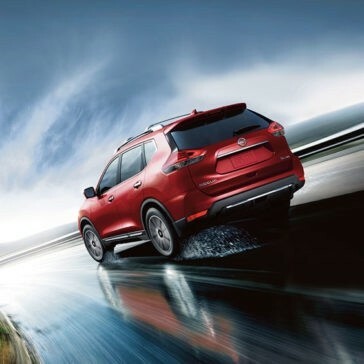 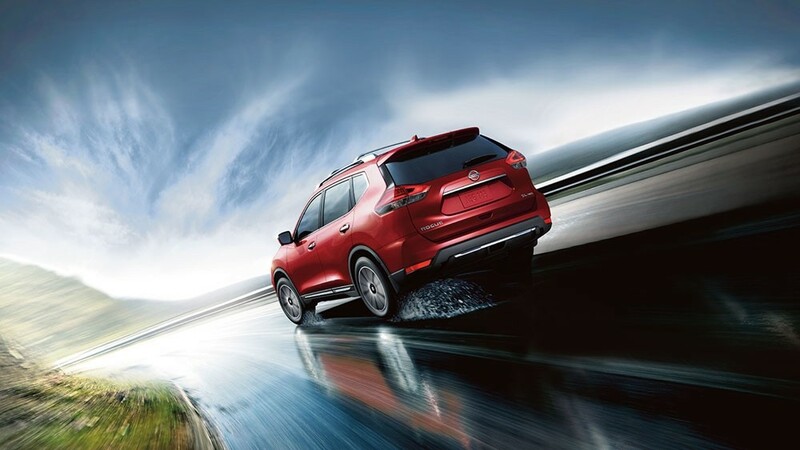 Lowell, Haverhill, and Salem drivers are all talking about the new 2017 Nissan Rogue, which not only comes stocked new technologies and dependable safety devices but also a wide range of performance features designed to augment your ride and amp up its power. 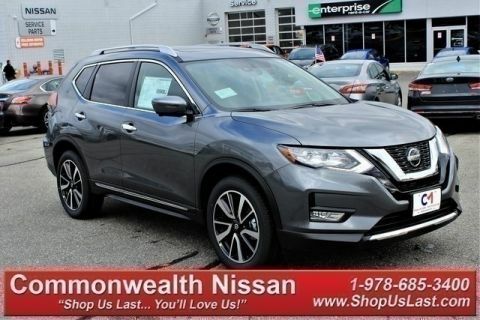 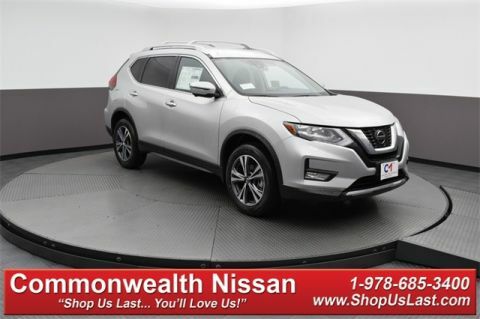 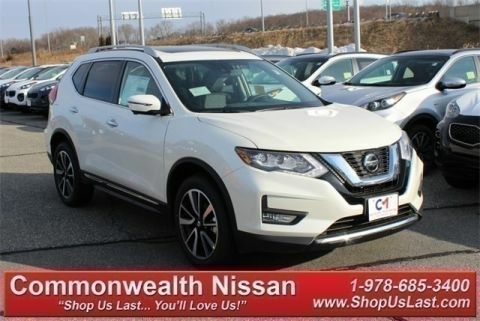 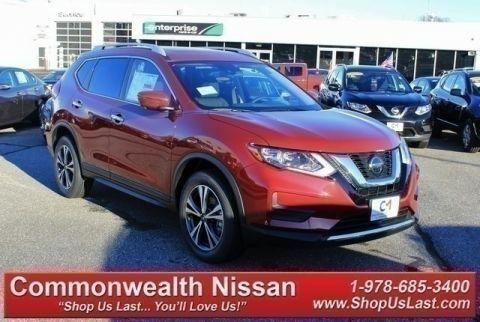 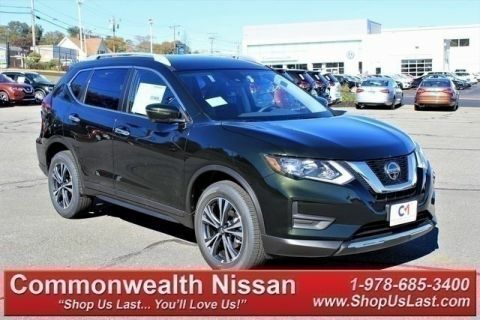 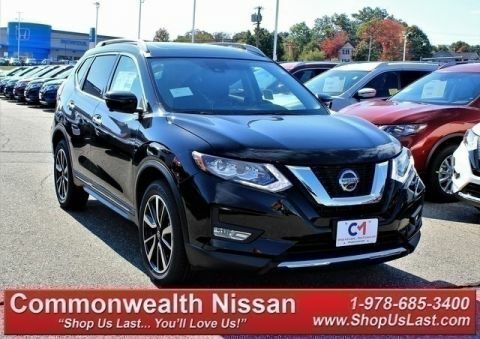 The 2017 Nissan Rogue is the perfect option if you’re looking for a sport utility vehicle in the Salem, NH or Haverhill, MA area. 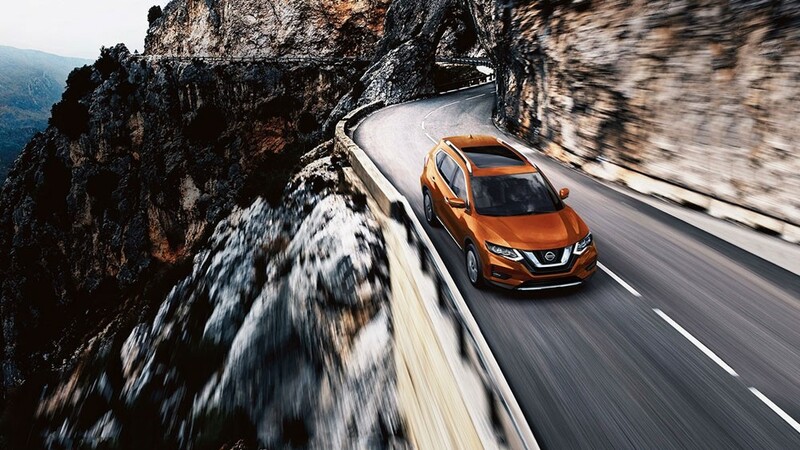 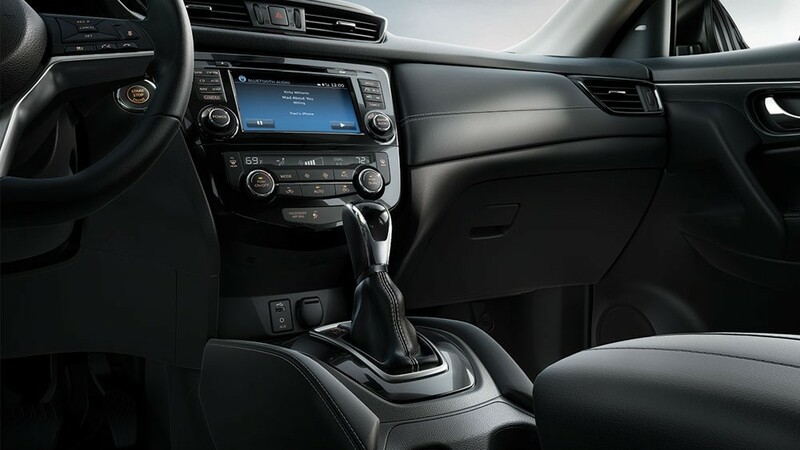 The Rogue offers the safety, efficiency, and high tech features that drivers want. 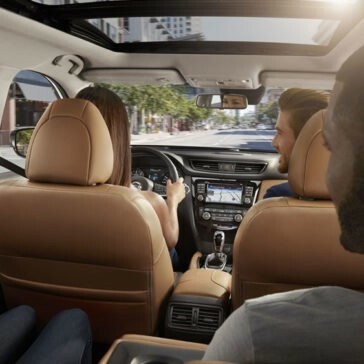 When it comes to safety, no driver should be willing to gamble. 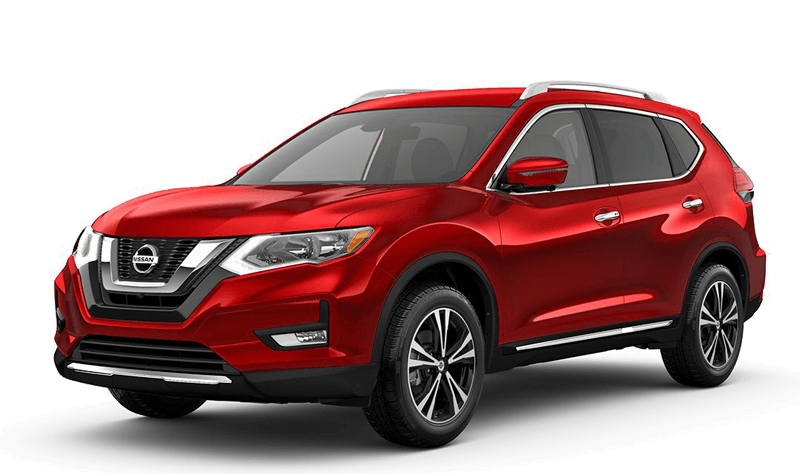 That’s why Salem, Haverhill, and Lowell drivers should be sure to check out the safety specs on the new 2017 Nissan Rogue, which is designed with its passengers’ safety in mind. 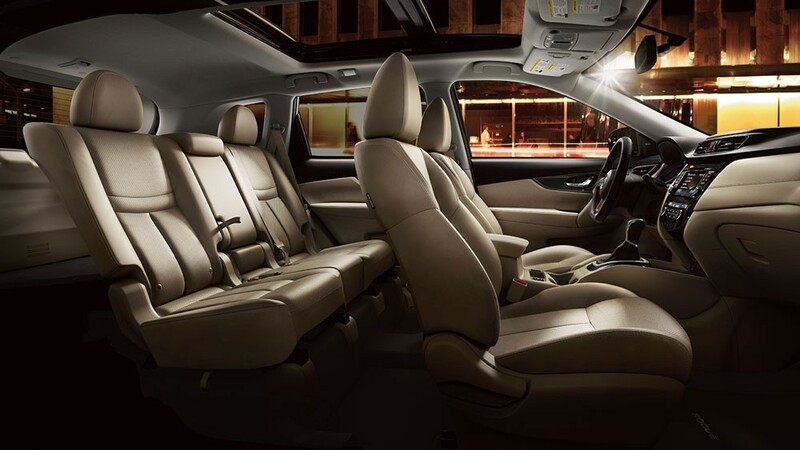 Every driver from Lowell to Haverhill knows that one of the most important things in life is the freedom to choose. 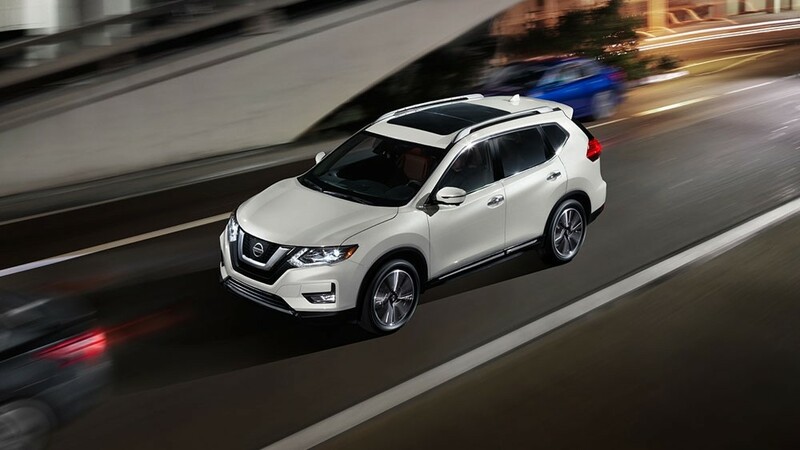 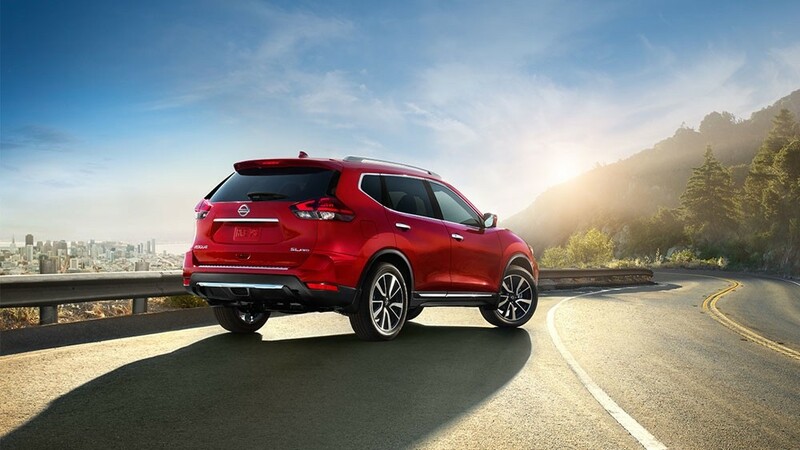 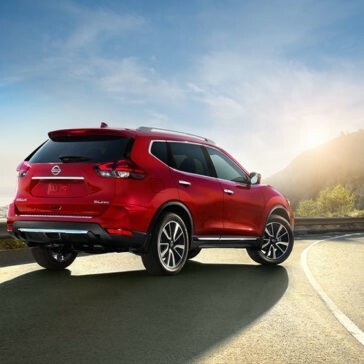 The 2017 Nissan Rogue makes sure that this is always a possibility by providing drivers with more than a single trim level. 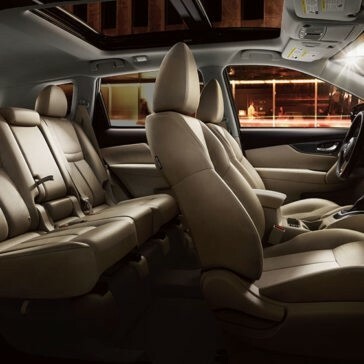 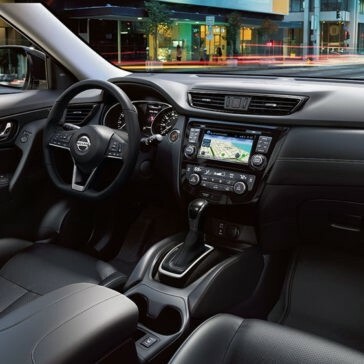 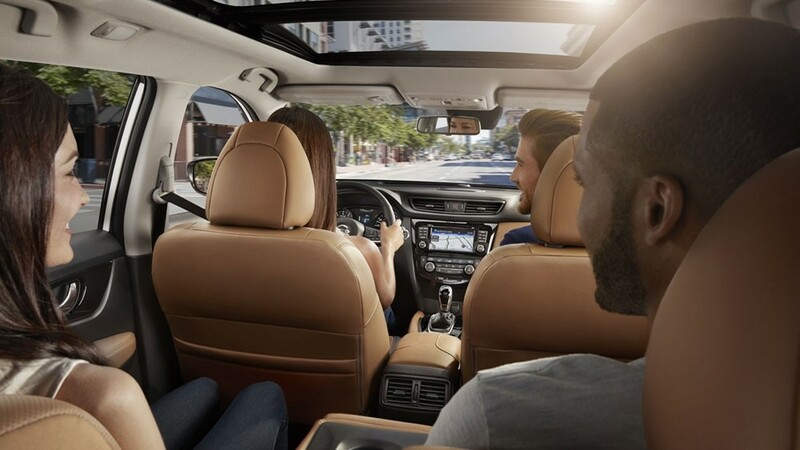 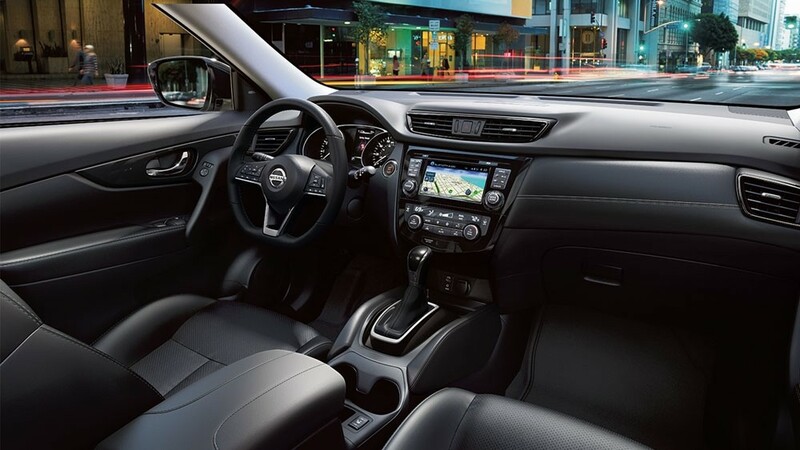 When you step inside the 2018 Nissan Rogue, you’ll be surrounded by innovation and quality, making the interior feel just like home.